Looking back on the weekend’s Premier League action. Ryan O’Hanlon: I have never directly communicated with God or been briefly aware of some unexplored plane of existence, but I have watched the first 20 minutes of the Liverpool-Arsenal game. I am invincible. Ask me anything. I just walked across the pool outside my apartment and then drove my car into the Pacific Ocean so I could pull it back to land using my teeth while doing the elementary backstroke. It was like watching 11 relatively strong-looking guys taking their turns at one of those carnival-hammer games, and they’re never able to get the weight more than halfway up — except, every time the weight crashes back down, there’s a massive earthquake, which creates a fissure in the earth’s crust that swallows everything in sight. All along, I was rooting for the earth. The first 20 minutes of that game were pretty much the frightening ideal of the current Liverpool squad. Arsenal completed 72 passes to Liverpool’s 46, but if you look at the passing charts, there’s an invisible force field emanating out about 15 yards from Liverpool’s 18-yard box. Arsenal would eventually lose the ball and boom, boom, boom, Raheem Sterling was inside the 6-yard box tapping the ball into an empty net. Blow the whistle, kick the ball off, and Daniel Sturridge is finishing off a through ball from Coutinho that made Laurent Koscielny renounce the sport and become a nihilist philosopher. How the goal frame didn’t explode is a question above my pay grade, but that the shot bounded off the post to give Kolo Touré a perfectly wide-open net exemplified the game up to that point: a gravity rocket beaten back temporarily, only to create some different disaster in its wake. That Touré missed his tap-in is neither surprising nor important — Liverpool were coming back again, no matter what. Whatever happens to Liverpool this season — and really, ever — we’ll always have those 20 magnificent minutes. If there’s a good way to distill them down into something that’ll fit into a heart-shaped locket I can wear around my neck, someone please let me know. Chris Ryan: Individual goals can tell you a lot about the player who scores them. The best Suarez goals are born out of tenacity. Robin van Persie goals are written in cursive. Branislav Ivanovic goals feel like battering rams. In that same sense, team goals tell you a lot about the team that scores them. For years, Arsene Wenger has talked about his vision of a young, creative team of footballers, putting out product to rival Barcelona. This goal seemed like the fruition of that dream. When Arsenal beat Norwich that day, 4-1, it was their seventh win in a row, and they went top of the table. On Saturday, Chelsea scored a very “Chelsea” team goal of their own, beat Newcastle, 3-0, and went top of the table, usurping Arsenal. That “Chelsea” goal … like a lot of goals, there’s a monster at the end of it. And that monster is named Eden Hazard. “I don’t want to compare him with the ‘monsters,’ because they have 10 years of career, winning trophies, scoring goals, and it’s not fair on them or the kid to make that comparison. But I don’t see a better young player,” Jose Mourinho said. Neither do I. 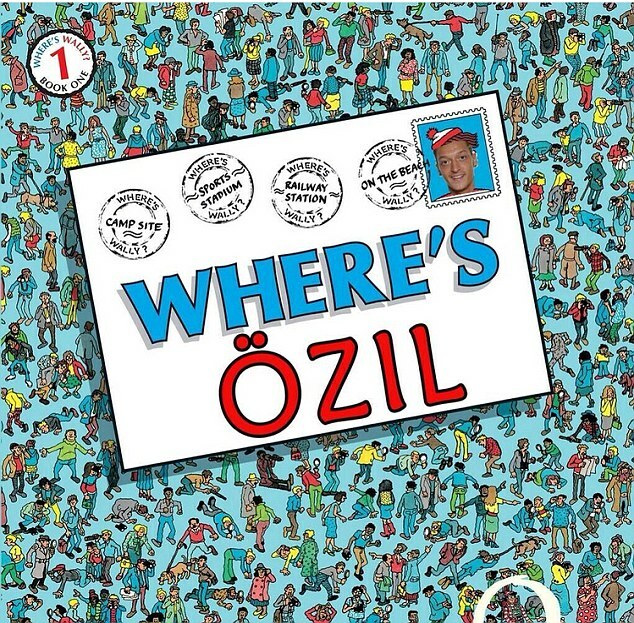 Hazard had a hat trick on Saturday. The second goal came from a team action, so Mourinho, so Chelsea, so savage … I would pay to see Manuel Pellegrini’s and Arsene Wenger’s faces when they watched it. It saw Newcastle’s possession was disrupted by the recently repurchased Nemanja Matic (who seems like a bargain at €25 million), some outright swashbuckling running from Willian, a crazy one-two from Samuel Eto’o, and an assassin’s finish from Hazard. What does this team goal tell us about Chelsea? That we should be very afraid. Mike L. Goodman: There’s something perfect about how Manchester United managed to draw 2-2 with Fulham at home this weekend. 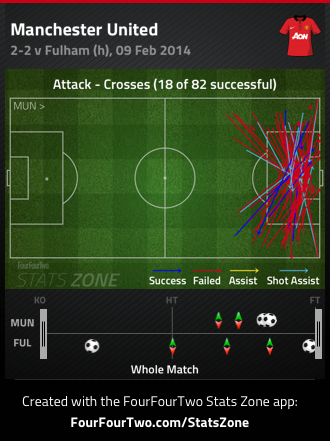 The main story line was the sheer number of crosses United played. That inevitably leads to an oversimplified, reductive criticism of David Moyes, and will inevitably obscure the bigger issue. 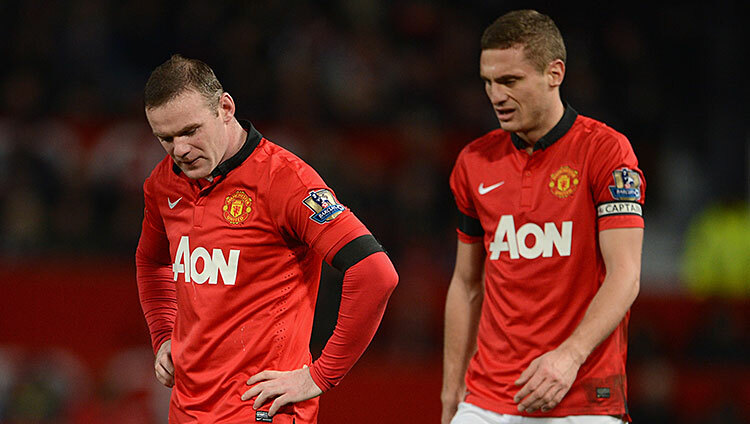 Manchester United’s defense has completely fallen apart. The crosses first. Eighty-two (81 by some counts) crosses is comical. 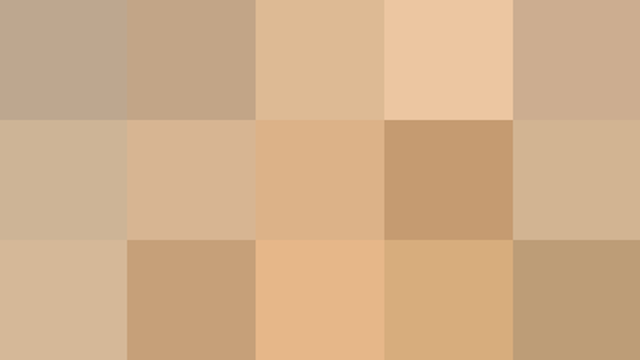 The number 82 will get all the attention, and create all sorts of headlines about how reliant Moyes is on crosses. Which is fine, but it obscures the point that all crosses are not created equal. In the first half, United’s crossing was depressingly predictable and easily defended. Those first-half crosses came against stationary and prepared defenses. In the second half, in part due to the introduction of Adnan Januzaj and Wayne Rooney dropping into the midfield, United’s quality of opportunity picked up. Creative movement allowed them to cross against desperately retreating defenses. All of that masks a bigger issue, and that’s the defense. Both of the goals United conceded to Fulham were horrible defensive mistakes. The second was partly attributable to the fact that United had Rooney in central midfield and Antonio Valencia at left back, but it’s still hard to avoid seeing Patrice Evra jogging back down the field, woefully out of position. And some combination of Rooney, Darren Fletcher, Nemanja Vidic, and Evra is at fault for Fulham’s first goal. These are bad basic defensive breakdowns, and defense is supposed to be David Moyes’s strong suit. There’s nothing inherently wrong with adopting a more conservative, predictable attacking strategy, if that strategy makes for a better, stronger defensive approach. But when you simplify the attack and the defense gets worse instead of better? Well, that’s a huge problem. And it’s one that’s staring Moyes and United in the face. What’s the Matter With Wales? Graham Parker: Neil Kinnock is a man who knows a thing or two about false dawns. The Welshman and former leader of the British Labour Party once held a famously hubristic election rally in Sheffield on the eve of the 1992 general election, where he accidentally invented Howard Dean by repeatedly yelling “We’re all right!” at a triumphant crowd. The next day, Labour lost the election to the charisma/idea vacuum that was John Major’s Conservative Party. Kinnock was in the news this past week, in one of his other guises — as a Cardiff City football fan. (Though, being a politician, he describes himself as “a peculiar kind of Bluebird — the second team I’ve always looked for is Swansea; they’re a south Wales team and blood is thicker than water.”) He was previewing this weekend’s derby between Swansea and Cardiff, but also lamenting what had become of a historic season for Welsh football — one that started with great anticipation about two well-supported sides playing in the Premier League together for the first time, and which has ended up drawing attention to Wales for all the wrong reasons. “Somebody has stuck a hand grenade into all of it” was Kinnock’s statesmanlike assessment for The Guardian of Swansea’s current situation. While Vincent Tan may be the exemplar of owner-as–PR disaster (Kinnock gently welcomes the Malaysian’s investment while pointing out that on his arrival “in terms of football he wasn’t far up the learning curve”), with his drawn-out and massively unpopular dismissal of Malky Mackay, for once Cardiff were not the only cartoon in town prior to Saturday’s visit to Swansea. Swansea fired Michael Laudrup last week, after a slide that began in the second half of last season and, owing to events 40 miles down the road, failed to attract a huge amount of attention as it continued during this campaign. Laudrup’s a bright manager who, at times, had Swansea playing great football, though he may want to reconsider his proposed legal action over his dismissal, lest anyone start looking at his legacy too closely. In a parallel universe, Maury Povich could be standing in a studio with Brendan Rodgers, Robert Martinez, and Laudrup, revealing just who was the daddy of their attractive possession-based game. Laudrup inherited a pretty strong foundation. With Laudrup gone, 34-year-old club captain Garry Monk was installed as manager till the end of the season. He promptly oversaw a 3-0 victory over Cardiff in his first game, thanks to goals by Wayne Routledge, Nathan Dyer, and Wilfried Bony. It wasn’t a 3-0 type of game, and had Cardiff scored, rather than hitting the bar at 1-0, it could have been a different result altogether. But with the league so terribly condensed right now, Monk will be grateful for the derby win and the four-point gap that now exists between the Swans and West Brom back in 18th. 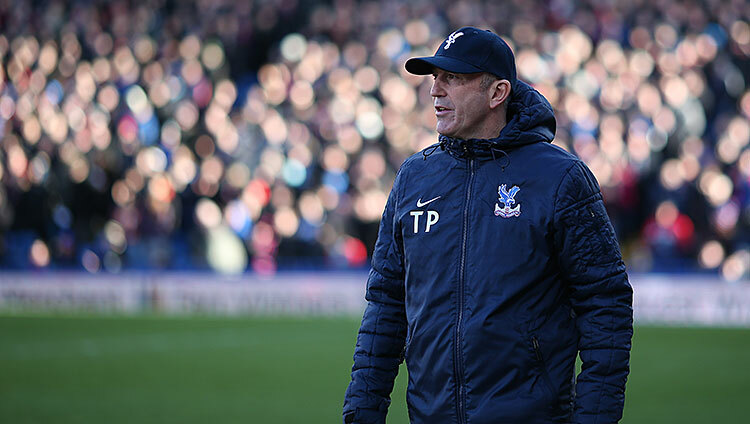 Brett Koremenos: I always thought Tony Pulis wore a cap and tracksuit on the touchline to conceal his blazing red horns and pitchfork made of shattered fibulas. I can’t find the words to describe how much I loathed my beloved Everton having to deal with his Stoke teams. I — like most of us, I’d imagine — couldn’t bear to watch Pulis send his minions out to shorten careers and bomb balls aimlessly up the field. Unless it was against Liverpool, of course. But whether or not you hate his methods, there’s no denying the brand of football played by a Pulis-led club nets results. Crystal Palace’s win against West Brom this weekend means the club has taken 19 points in 13 Premier League fixtures under their new manager. The 3-1 scoreline might suggest that Pulis has changed his ways and embraced his inner Tele Santana, but sadly, that isn’t the case. Palace had 34 percent of the possessions and completed only 62 percent of their passes against the Baggies. Even more Pulis-like was that the three goals were result of either long balls or set pieces. Opposing teams have only scored 13 times against Palace since Pulis took over. That tidy goal-per-game average is a drastic improvement over their 1.75-per-game yield in 12 matches under Ian Holloway and interim manager Keith Millen. Pulis is destroying everyone’s enjoyment of soccer getting results out using the same methods that helped Stoke stay up for five consecutive seasons. The bottom line was never in question with Stoke. What was in question was how he spent his owners’ money. When Stoke bought big to try to climb into the top seven of the Premier League, many of Pulis’s purchases — the £16 million duo of Peter Crouch and Wilson Palacios, especially — fizzled out. 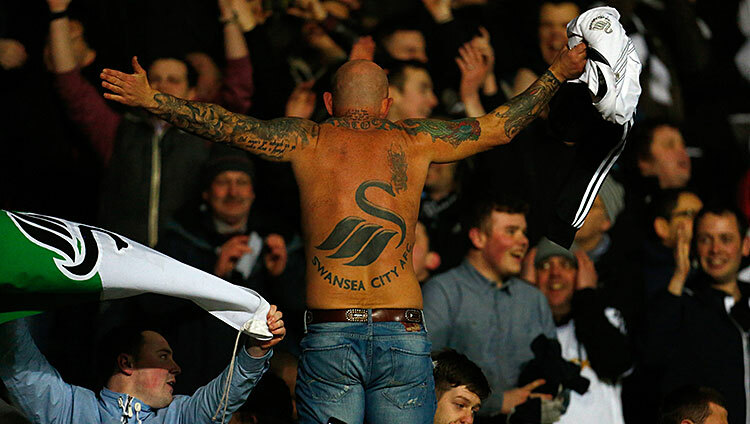 That’s why the performances of loanee Tom Ince and Joe Ledley on Saturday were more important than the result itself. The 22-year-old Ince provided a nifty finish for a goal in the 15th minute and an assist with a beautiful set piece in the 27th. Ledley was on the other end of that ball into the box. A rough early stretch made it seem like only a deal with the devil could have saved their Premier League lives. Turns out, Crystal Palace did just that. Goodman: Could there be any sharper contrast than the ways in which Tottenham and Liverpool won this weekend? Both took on rivals placed above them in the table, in games with huge implications, and both won. And while Liverpool put in perhaps the performance of the season, dismantling Arsenal so thoroughly in the first 20 minutes that you’d be forgiven for thinking it was actually FC Arsenal Tivat who showed up (a team that according to Wikipedia is currently playing in the Montenegrin Second League), Tottenham limped toward a tepid 1-0 victory. That Spurs only had two total shots on target (and one was basically a Jermain Defoe vanity effort in extra time) doesn’t matter when you look at the standings, but it sure matters when you conceptualize the race for fourth. Spurs might only be three points behind, but it’s hard to picture that gap shrinking. They sit only three points behind Liverpool, and you have to ask, how in the world are they that close? Recently, the answer is Emmanuel Adebayor, whose scruffy goal against Everton won the game for the North London club. But converting a relative few opportunities into goals isn’t a viable path to success. For most teams, at this point in the season, it’s fair to say you are what you are. Spurs are different because they’ve had so much upheaval. None of the things that they’ve been so far seem like they’re good enough to overhaul Liverpool. So unless they have a further transformation left ahead of them, the current state of the Champions League race flatters their chances.